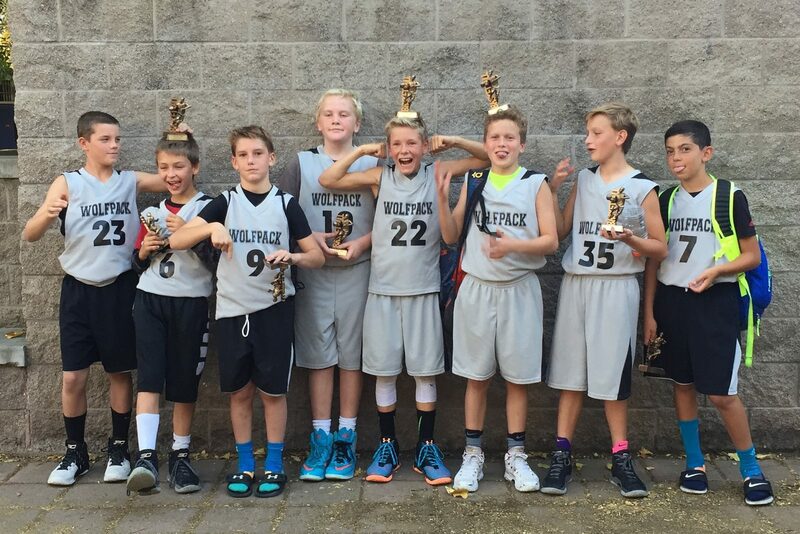 Wolf Pack is a non-competitive local basketball training program dedicated to helping young people, ages 8 to 14, to increase their skill level and knowledge for the game of basketball. This Wolf Pack training program promotes basketball training and technique, good sportsmanship, and teamwork. We are dedicated to the empowerment of our young athletes and teach life skills for each individual through basketball; the importance of, commitment, hard work, and positive character development. Wolfpack is located in Alamo, California at the ARC and provides an awesome opportunity for athletes to improve their game. We have an abundance of knowledge and experience in basketball to help athletes maximize their abilities as a player. Wolf Pack Basketball is also available in other parts of the East Bay. If you have questions about the program please contact Matt Clawson at mclawson@rockliff.com, or call me at 925-300-3526.